A Kanban board is a visual representation of tasks and workflow, making your operational experience that much easier by centralizing information. Bridge24 has released its first iteration of this valuable tool. Now users of Asana, Basecamp, Trello , and AceProject can visually change the state of their tasks by dragging from one list to another. The list represents the status, or process step (workflow). In an instant, a user can see work to be started, that which is in progress and completed. We know Trello already has a light Kanban-style board, but we offer some behaviors not present in Trello. For example, you get the card count for each list, a list can be collapsed to free up your screen, and a lot more. Sometimes there are many lists and your screen fills up very rapidly. Scrolling to get access to the last column is sometimes tedious and sometimes not all columns are required to be viewed, since perhaps only a few of them concern you. 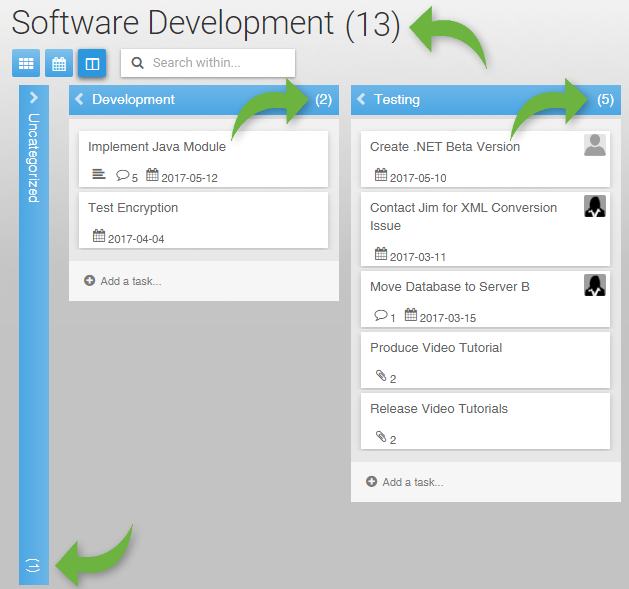 With Bridge24’s implementation of the Kanban board view, easily collapse and expand columns/lists. This frees up more of the screen and makes working with your information very easy. Moreover, collapsed columns are remembered for each project. Task ordering within a list provides a means to place a logical sequence of tasks/to-dos/cards to accomplish. The first card on top of a list is normally the most important to accomplish. Lists can also be ordered in a logical sequence. 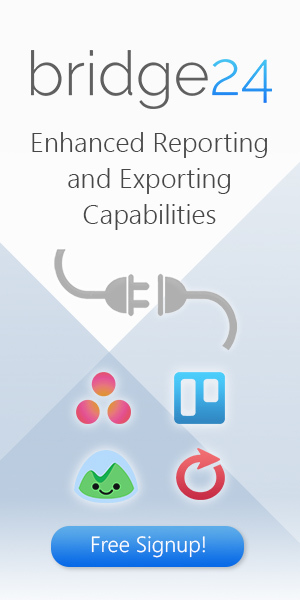 Exporting your tasks to Excel from the Kanban board will respect the ordering of your tasks and lists. The number of tasks contained within the list is presented on the title bar. This added value gives statistics on the number of tasks remaining for each list. Clicking on a task/to-do/card brings up the Editing dialogue. Modifications can be made and instantly saved. New tasks can also be added directly from the board. The board is automatically refreshed with updated information. 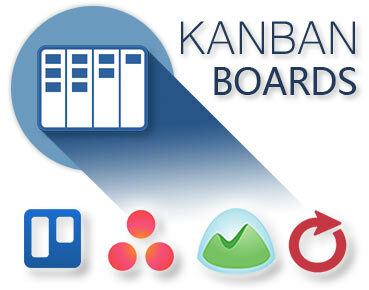 At this time, the Kanban board is available at the project level only. 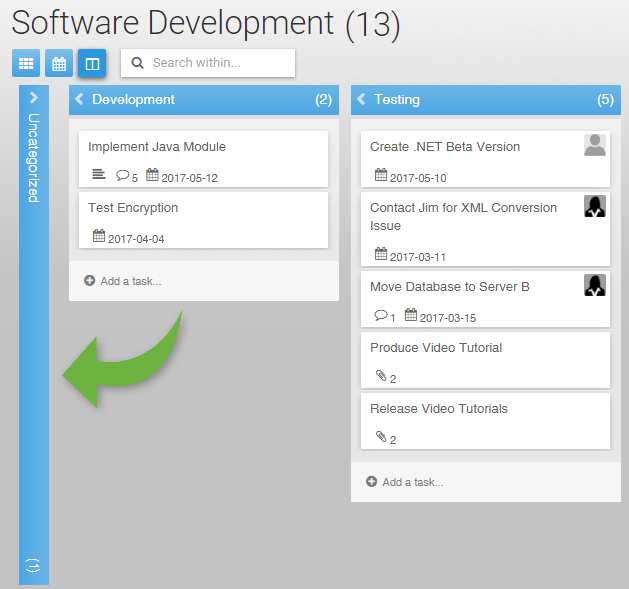 From the left panel, click on a project to display the Kanban board. You may have to select the Kanban view if you’re already on the Grid or Calendar view. 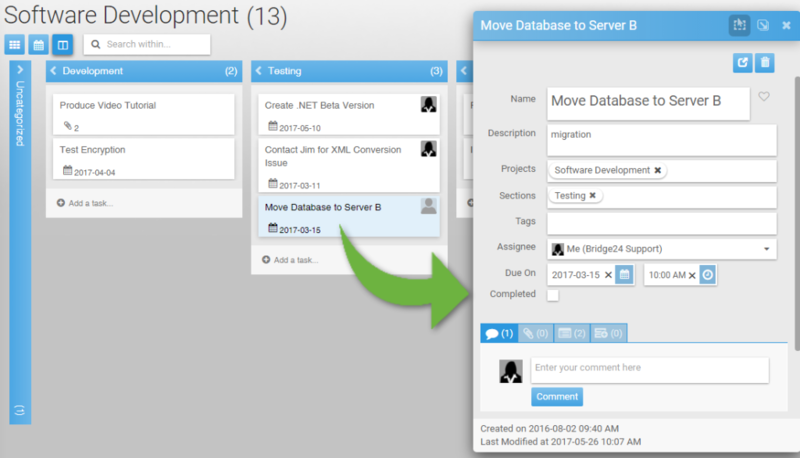 You can switch from one project to another and keep the Kanban view active.